By Xah Lee. Date: 2018-09-24 . One ball to rule them all. 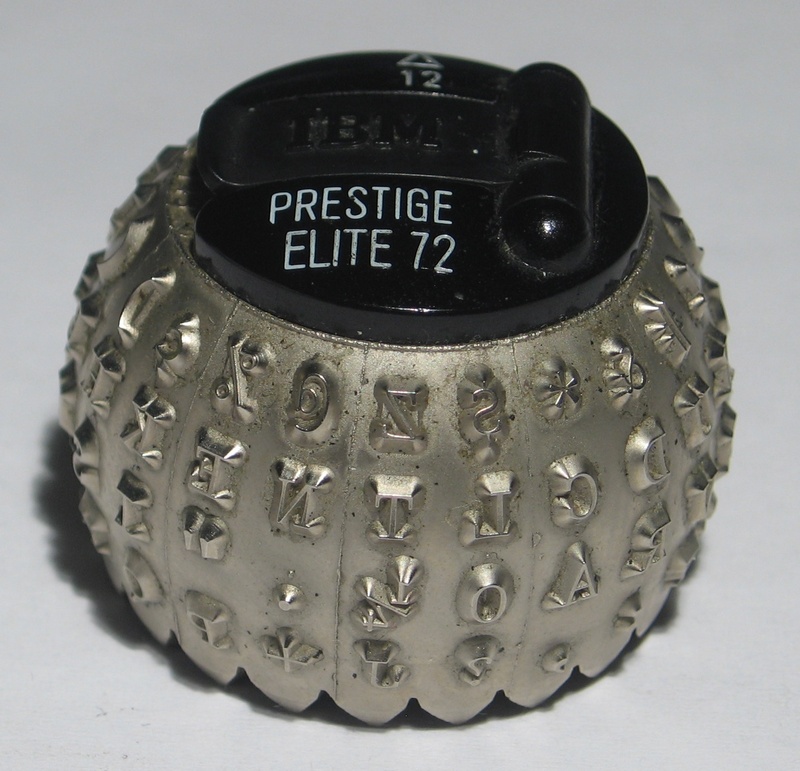 IBM Selectric typeball: PRESTIGE ELITE! 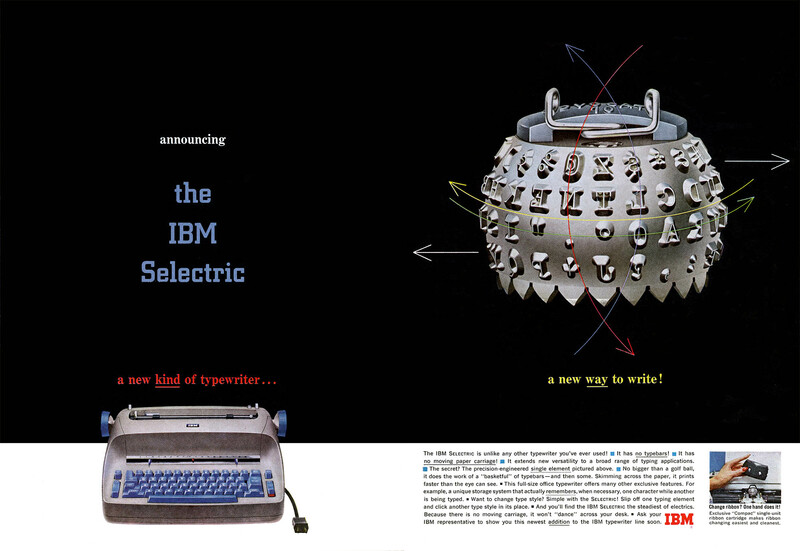 IBM Selectric ad. 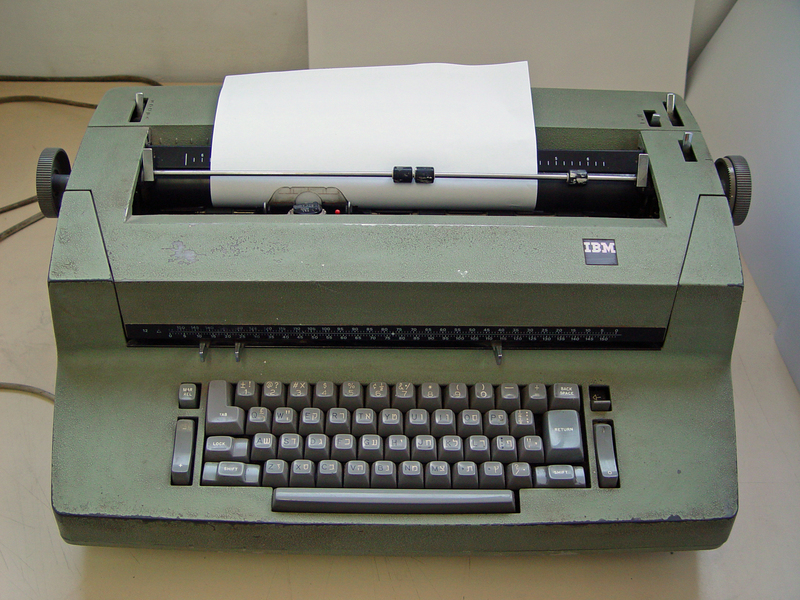 A new kind of typewriter.